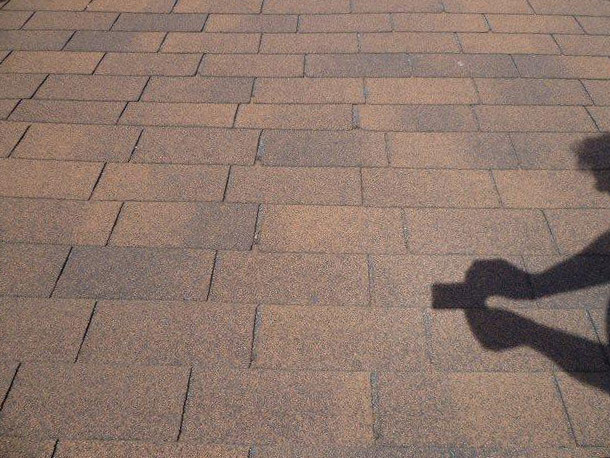 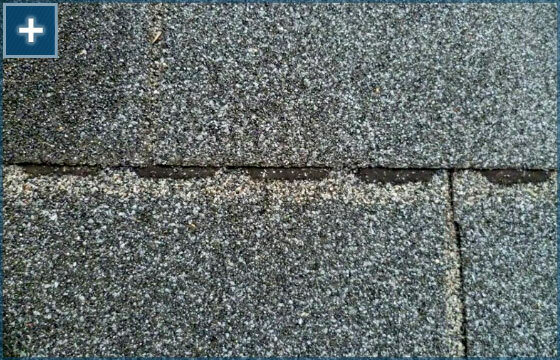 With decades of experience, we have witnessed a multitude of improper roofing situations that cause complete grief to the home owner. 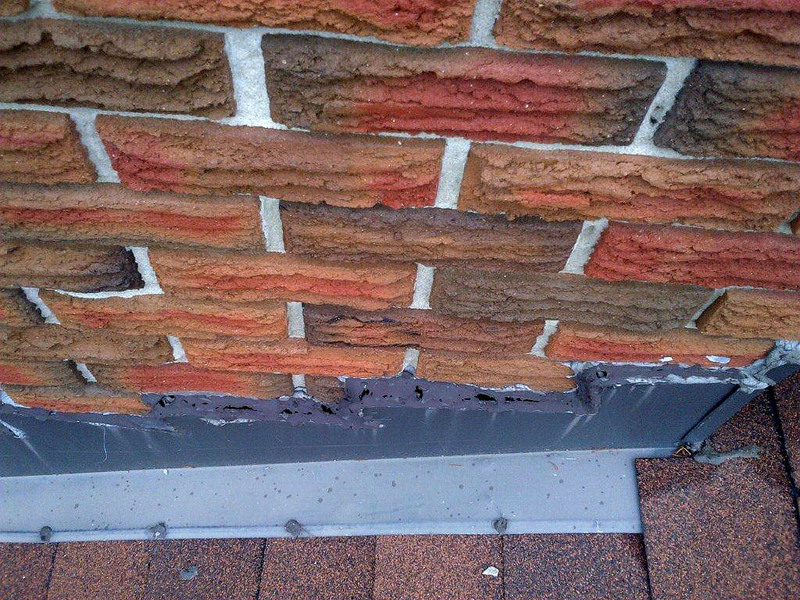 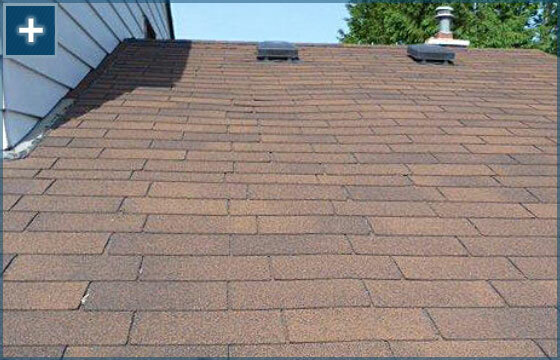 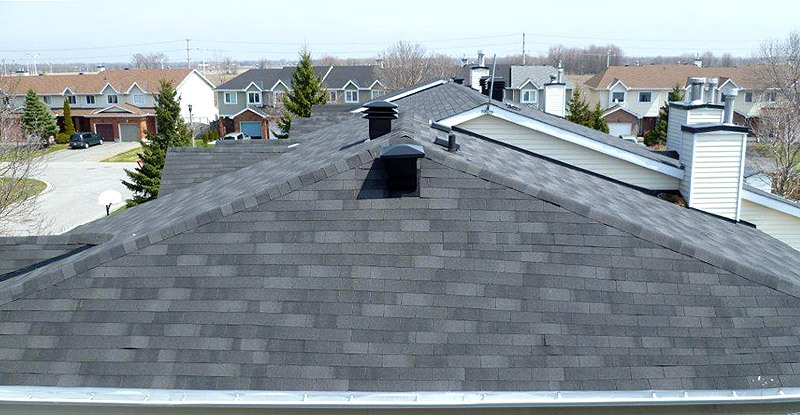 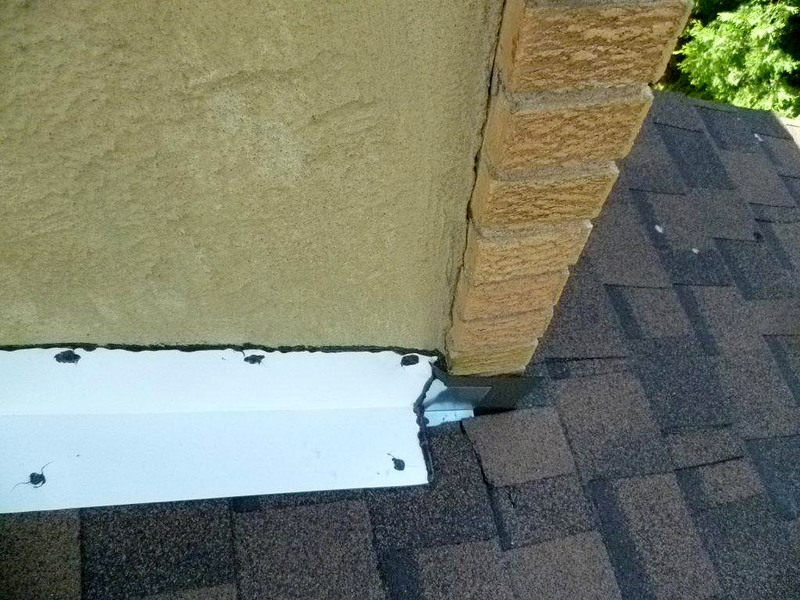 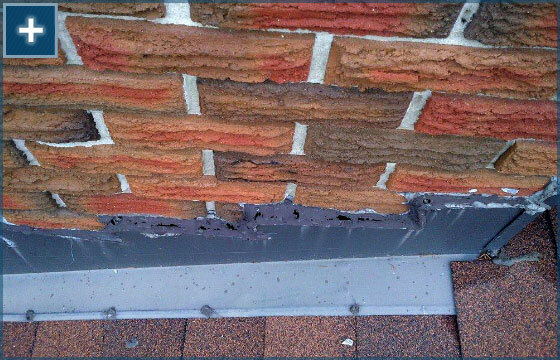 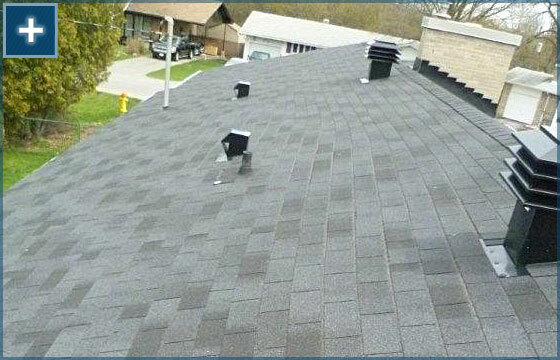 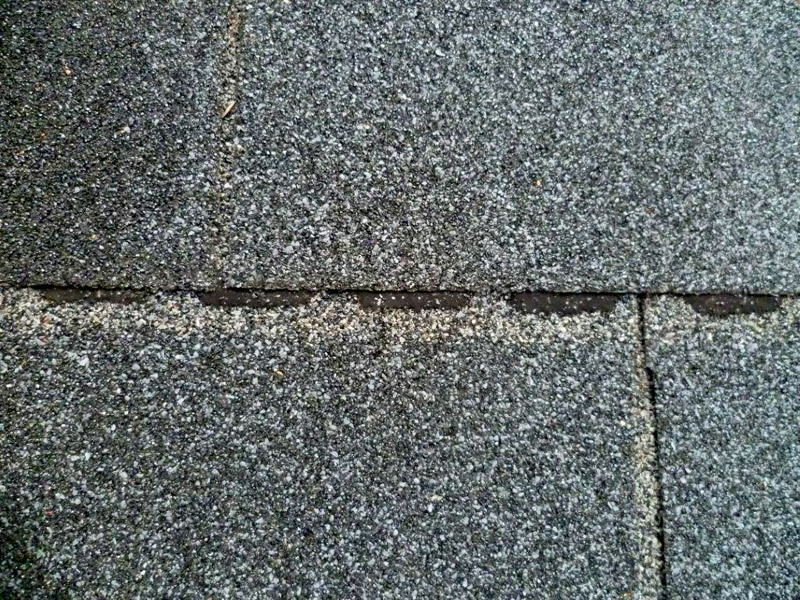 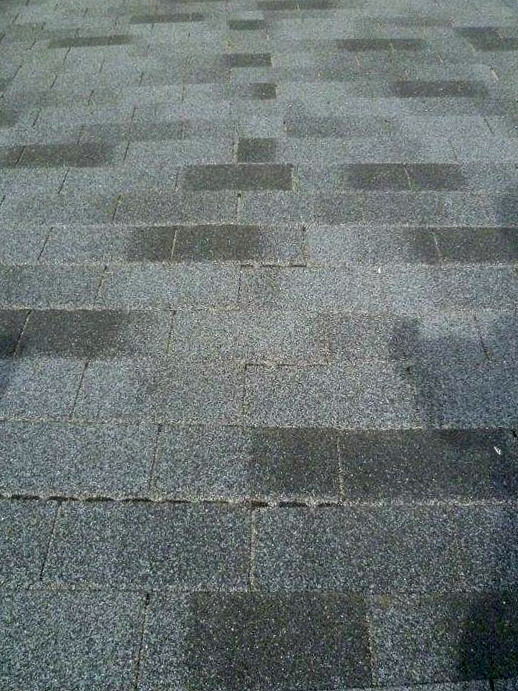 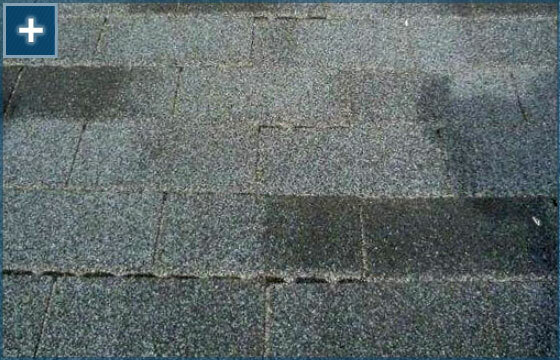 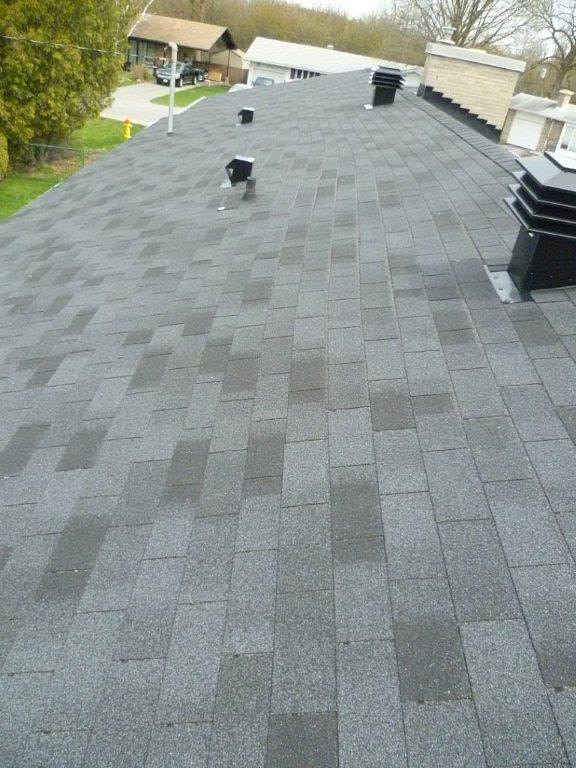 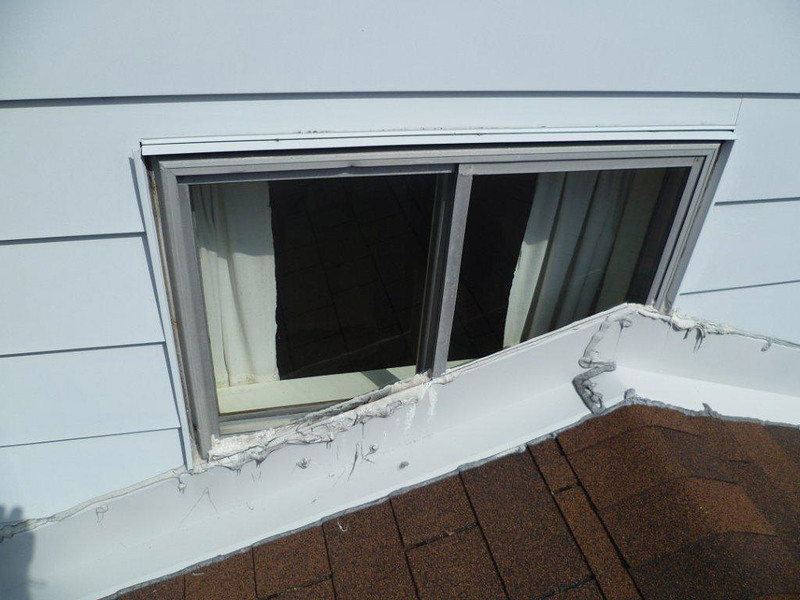 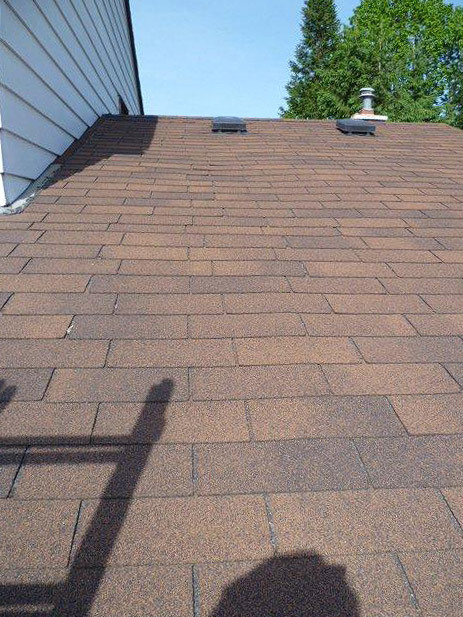 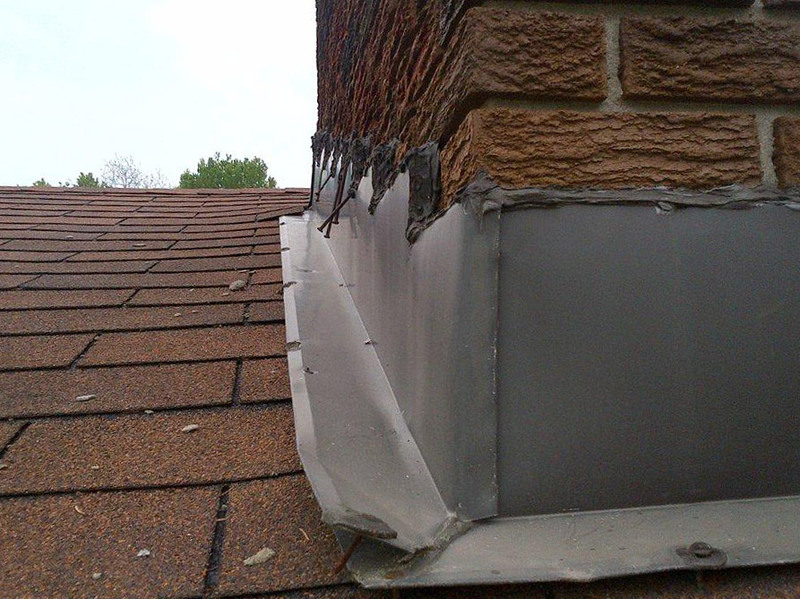 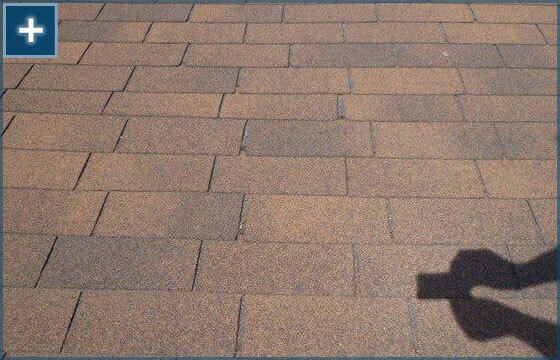 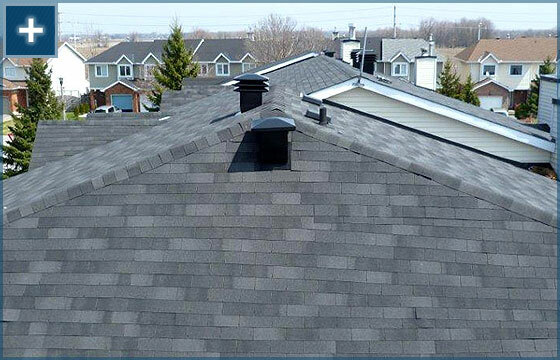 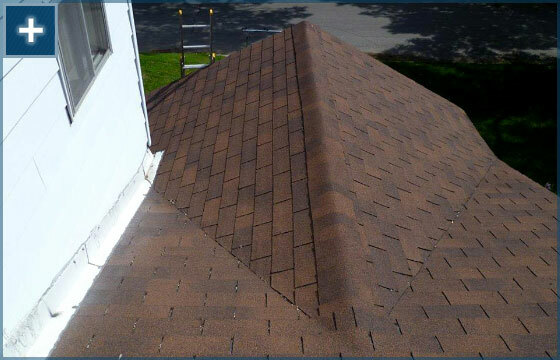 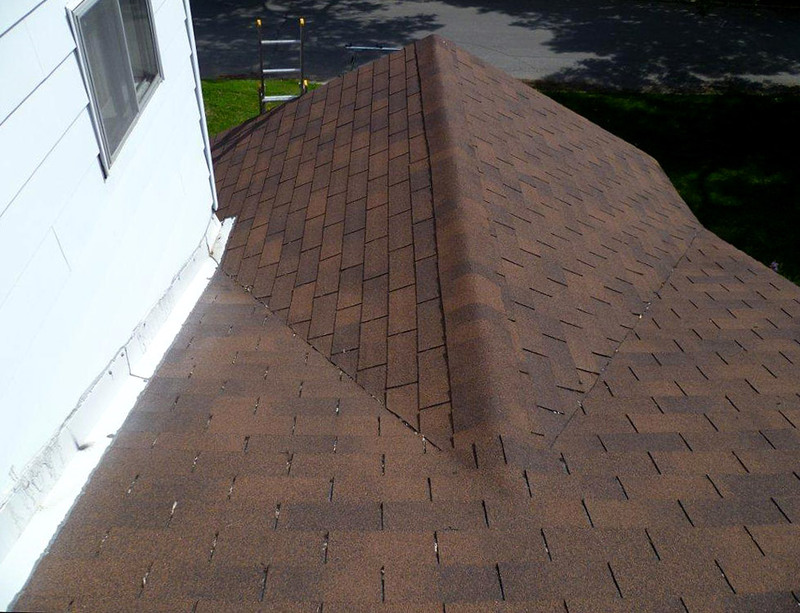 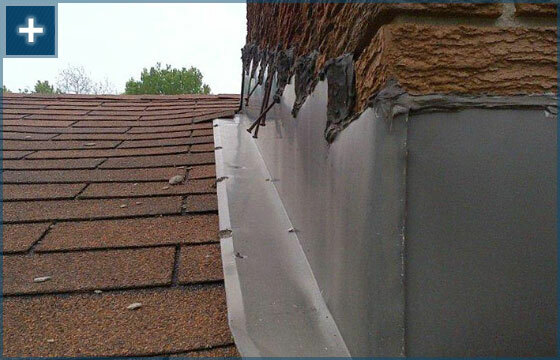 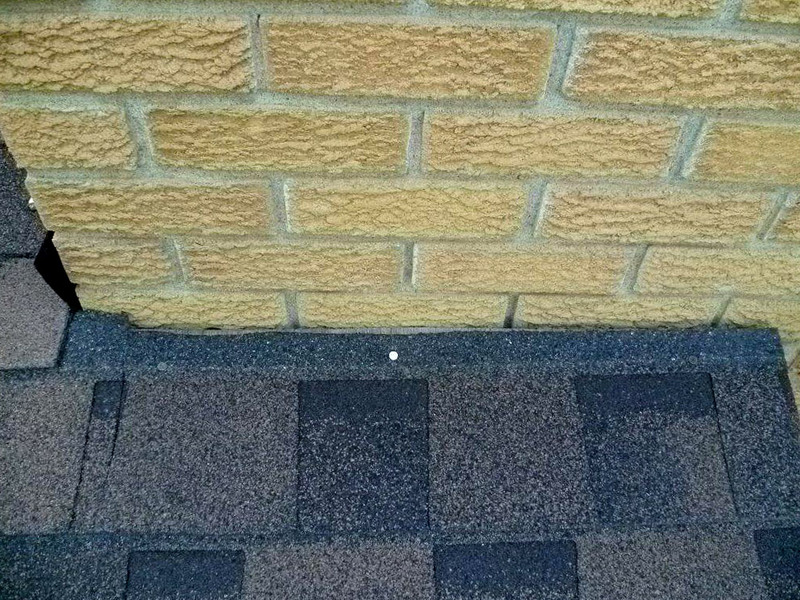 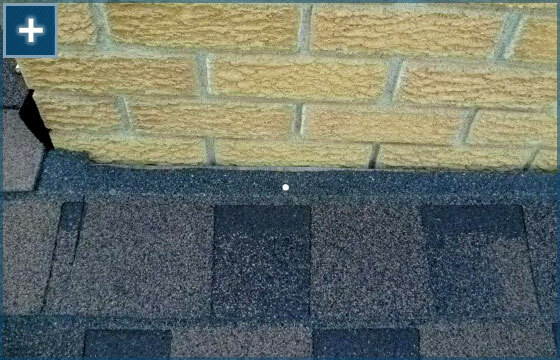 Many of the projects we encounter are caused due to faulty workmanship from less than reputable roofing contractors. 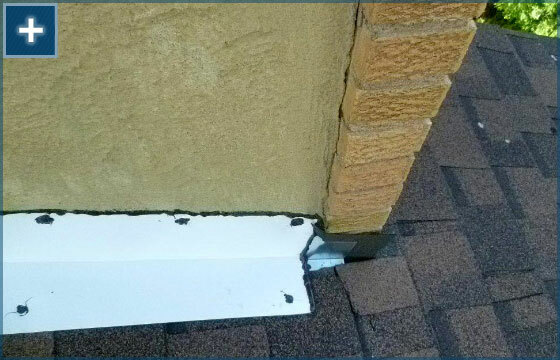 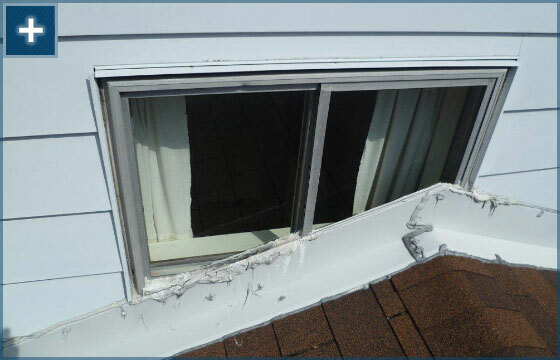 The following are some documented examples of the poor workmanship we have encountered.